1. Latest Ankara accessories: the best brands you have to find! Ankara accessories are the fresh trend that everyone already fell in love with. Separately from the great fashions trend increasing towards the Ankara prints in creating unique clothing, African prints became an amazing idea in making any of accessories – Ankara slippers and sandals, colorful hats, bags, jewelry and hair accessories. They are colorful, attractive and give you a unique & distinct attention. 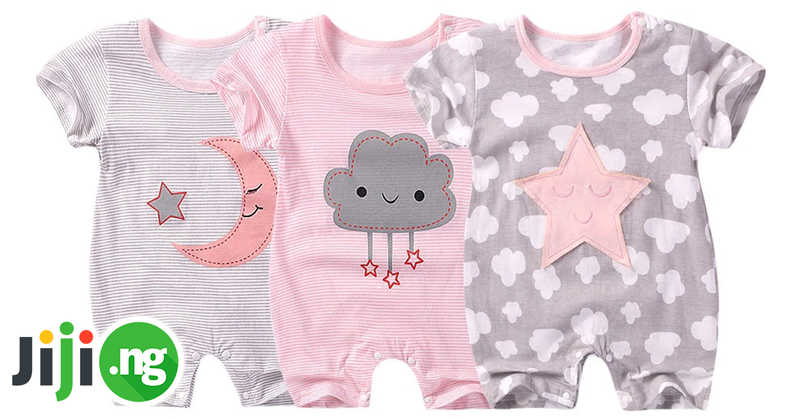 They come in a great assortment of design ideas. So Ankara material is no longer limited to making clothes! Let’s take a look at these top latest Ankara accessories designs every Nigerian Fashionista adores! Buy various branded Ankara accessories on Jiji by several times cheaper! Orese Jewelry & Adornments: the brand creates handcrafted jewelry inspired by Africa’s vast beauty. The pieces are quite simple but unique and really unexpected! The Ankara Place: Inspired by real creativity, the brand shows its creative design ideas and amazing apparel, created on the local fabrics. The designs have unique beading and embroidery, reflecting a retro-urban reconstruction of the eternal style. Christie Brown: a luxury brand in the world of fashion celebrates his new victory is creating unique accessories, that are really timeless. 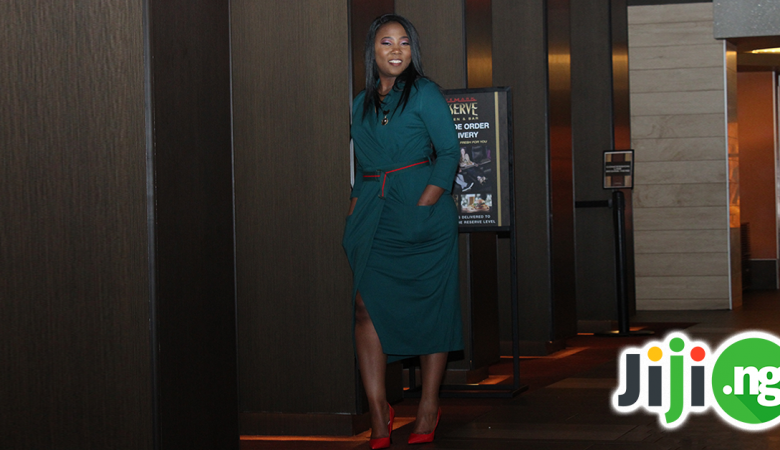 Elleleroske: Ronke Fajimi creates fashion accessories with the help of a great variety of traditional quality African fabrics & leather – today, their Ankara shoes and bags designs have completely conquered the hearts of young fashionistas. Tionni Accessori: the brand creates fashion ready-to-wear clothing and accessories. Whether you are a fan of big, medium or small-sized bags, all of them can be easily created out of quality Ankara fabric and leather, still being an ultra-functional accessory for any of your outfits. The thing about the Ankara bags is that the perfectly suit your fashion Ankara clothes, making the perfect combination. Choose designer Ankara bags on Jiji – find fashion accessories much cheaper in the ads of real sellers! Do you know why men say that ladies are obsessed with Ankara shoes? Because there are so many outstanding models with African prints that you cannot choose one pair – you want new shoes every day! Moreover, wearing vivid colors, prints and patterns is extremely hot right now, so modern Ankara shoes are always around, nearly everywhere and they are really beautiful! Just take a look at these fashionable Ankara sandals! Find all modern Ankara shoes on Jiji cheaper! All the handmade Ankara jewelry represents the amazing vibrancy and diversity, boldness and beauty that lies within the African continent. Inspired by traditional art, culture, and beauty, Ankara jewelry is uniquely crafted especially for you. Whether you want to buy Boho necklaces or chokers, African designers got you covered! hi guys hope you enjoy this video/. like share comment!!! 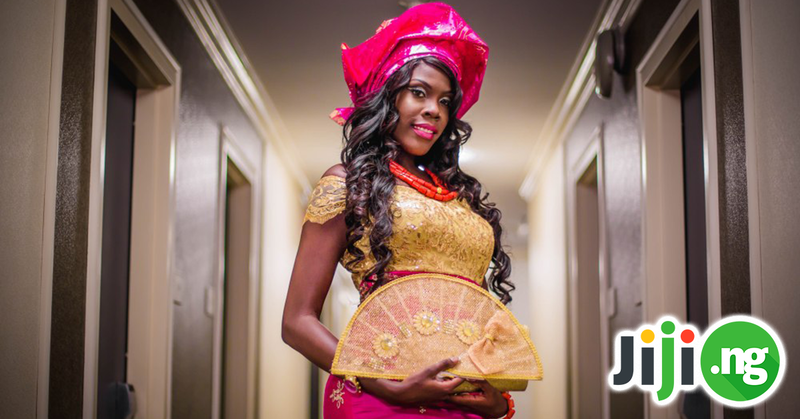 Different Ankara fascinators are exactly the thing you need to make an amazing fashion statement! You can wear hair clips and pins to the side, as a bun at the top of the head, and even wear it over your scarf, creating new look every day! Find fashionable hair accessories on Jiji much cheaper! 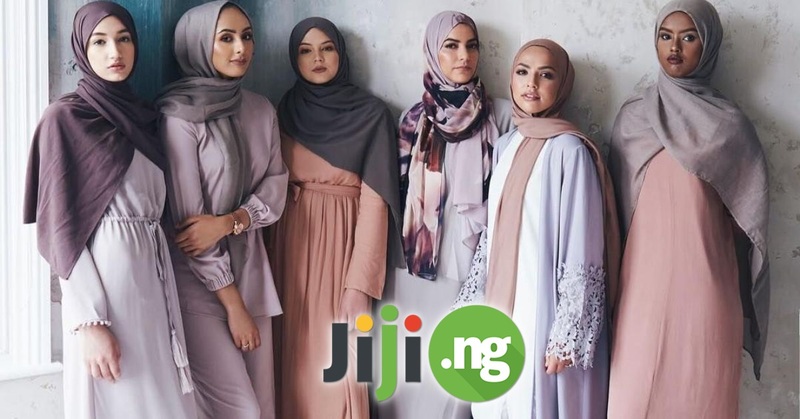 Cloth & Cord Jewelry and Accessories (formerly E.
Install free updated Jiji app now – make it really convenient to get the best deals in Nigeria!